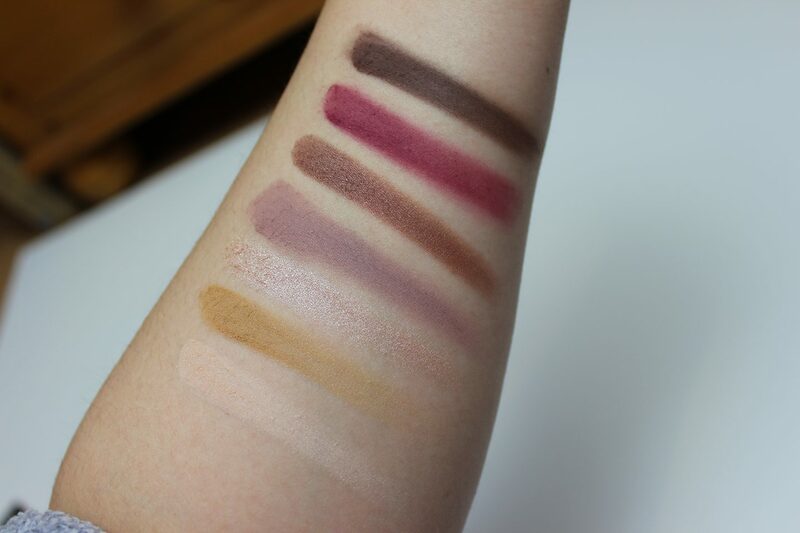 I’m sure we have already seen so many posts about this palette, but thought I would share my thoughts and swatches anyways. 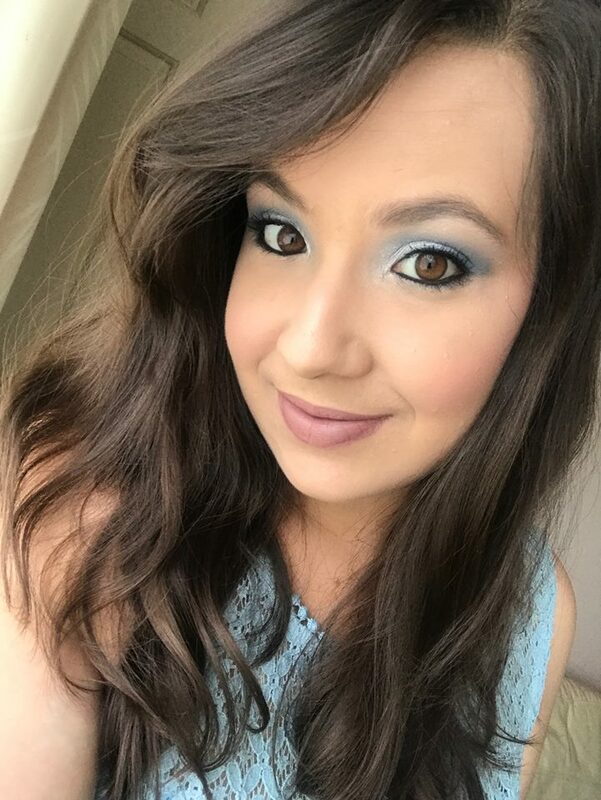 I had my eye on this palette for a long time and it was sold out for awhile so when it finally got back in stock on Beautybay, I jumped at the chance to purchase it. Fortunately my cousin got me a gift card for £20 for Beautybay, so I knew straight away what to use it on! 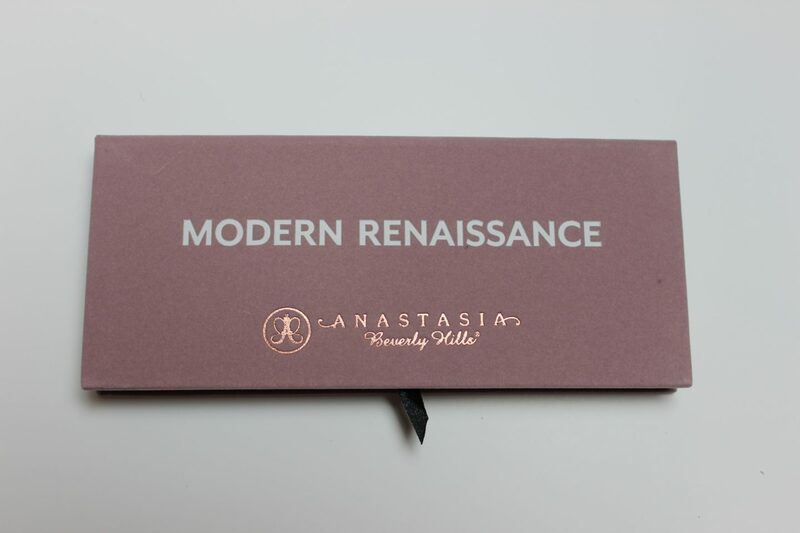 I must admit, I was a little torn as I didn’t know if I should get the Huda Beauty Palette or this one, but I decided on the Modern Renaissance Palette in the end. Let’s begin with the packaging of this beauty. The palette comes in a sleek design with the cover in a lovely pink suede. Usually I don’t like suede because of how dirty it gets but that’s when it’s black suede. This being a baby pink colour was a good choice as you won’t be able to tell when it’s dirty or see any uneven markings on the material. 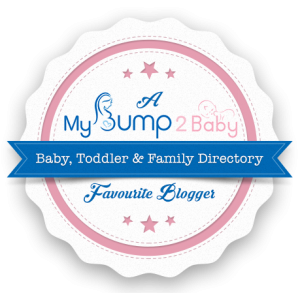 I’m absolutely loving rose gold these days, so I definitely like the embossed rose gold colour of the logo. The palette has a magnetic closure to it and also a ribbon inside to easily be able to pop out the brush that’s included in the palette. This palette also includes a mirror on the inside, so it’s perfect for on the go as it also includes the brush and it’s a decent size to take with in your handbag/travel bag. This palette contains 14 eyeshadow colours, including 11 matte shades and 3 shimmer shades. 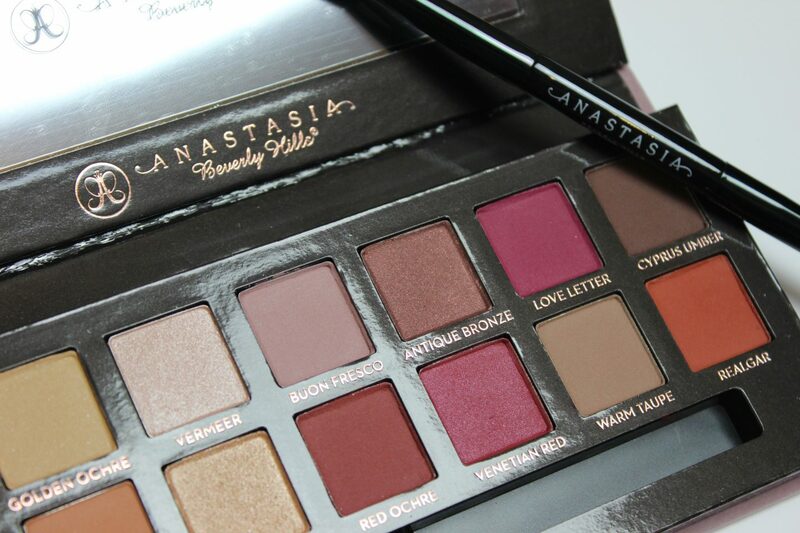 I love the berry tones in this palette, it looks so pretty. But there are also neutral shades to which makes this palette so versatile and you are able to create many different looks with this. Within the palette, you also get a dual ended brush to use with the shadows, although I never use the brushes that come with eyeshadow palettes. There’s no reason why, I just always gravitate to my brush collection naturally. All my Urban Decay palettes also include brushes that I never use. I would most likely use it when taking the palette on the go. Time to see the colours in action! The shadows are so pigmented and full of colour. I used this palette yesterday and the shadows are so easy to blend. The bottom row of shadows will allow you to create such a nice, warm and autumnal look, and topped up with that gold shimmer shade, a beautiful creation made. There is one thing I did notice about some the shadows, which is that there is some fall out when tapping your brush in the shadows. It’s not with all of them, but the one shadow I used yesterday, which is called Buon Fresco, had fall out when I used it with my brush. But this not bother me at all, the colour and formula of the shadows make up for this.If you love a palette that has a lot of matte eyeshadows, berry and neutral tones, then I would really recommend getting this eyeshadow palette. I probably would have liked at least one more shimmer shadow in this collection, possibly a nice berry shimmer shade, but the 3 shimmer shades is still enough to give you that pop of colour and sheen to your eye look. This is the first product I’ve bought from Anastasic Beverly Hills and I’m not dissapointed. 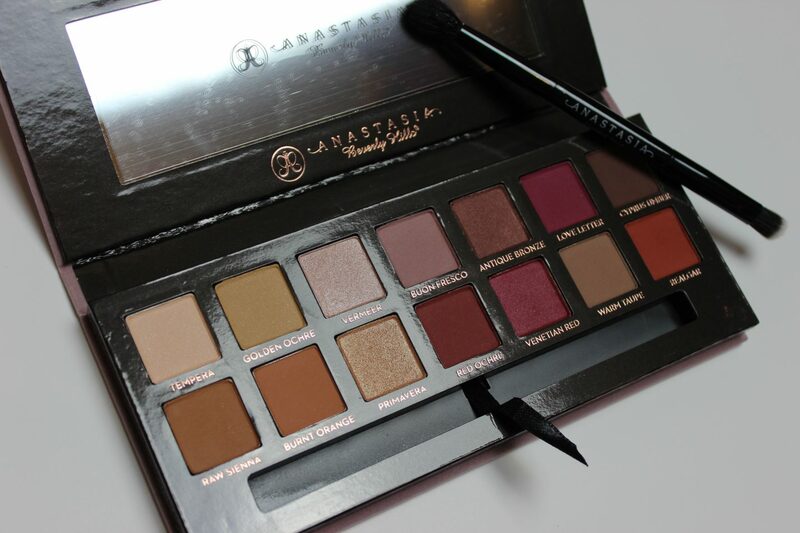 I’m glad I have this beauty in my collection.This palette is currently in stock on the Beautybay website for £41, but be quick as they do sell out quickly. I would definitely recommend picking this up, it just feels and looks so beautiful, and definitely includes colours that I would use. 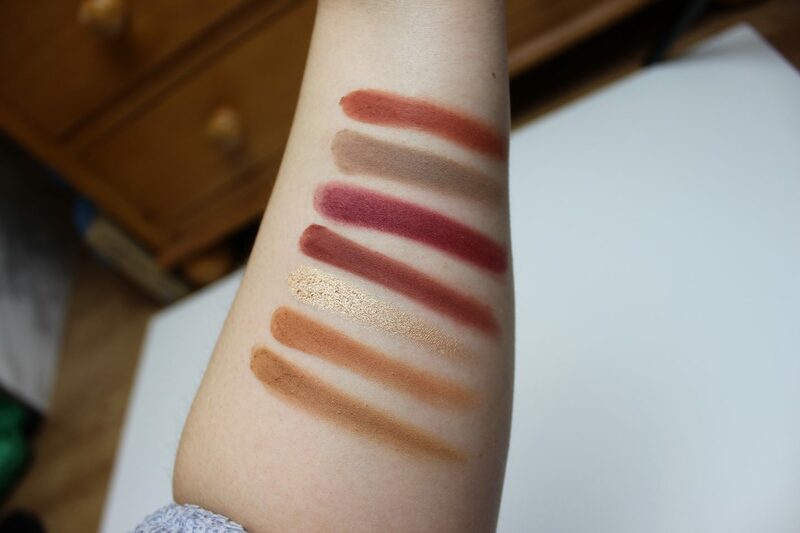 Have you got your hands on this delicious palette yet?